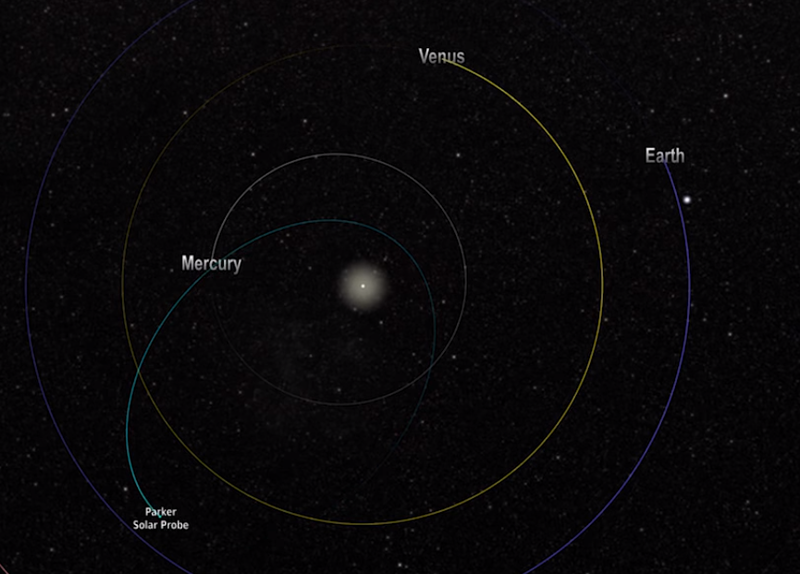 Parker Solar Probe's reports indicate that good science data was collected during the first solar encounter, and the data itself began downlinking to Earth on Dec. 7. 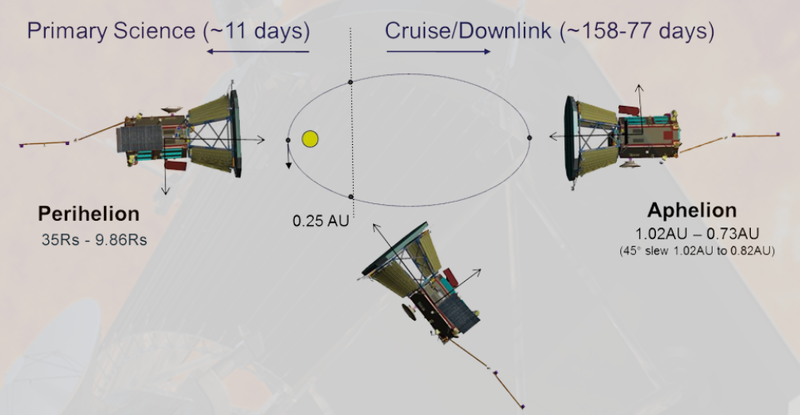 Because of the relative positions of Parker Solar Probe, the Sun and Earth and their effects on radio transmission, some of the science data from this encounter will not downlink until after the mission's second solar encounter in April 2019. It's curious that more data was collected in the first pass than can be sent back before the second pass begins. It doesn't seem possible that each pass will gather more data than can be sent in the next pass, otherwise data reception would never catch up with data gathering. So what's special about that first pass? 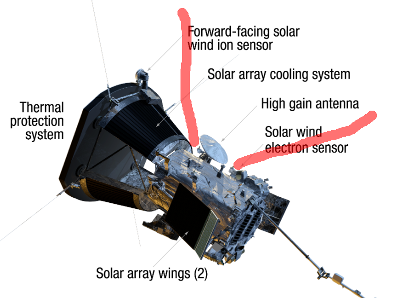 The quote above seems to indicate it has something to do with orbital geometry, but what specifically about that geometry will change that allows data transmission to keep up with data gathering? If the first pass generated more data than can be sent back before the next pass begins, what will change later in the mission that allows data transmission to keep up with data gathering? Therefore, there are portions of the first pass cruise/downlink segment where the HGA cannot be pointed at Earth because the HGA would have to aim at angles it cannot aim. Not the answer you're looking for? 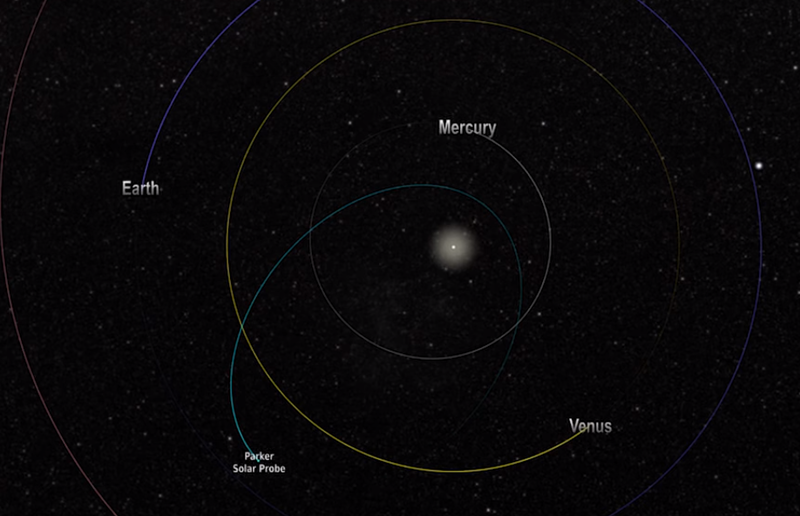 Browse other questions tagged data-transmission parker-solar-probe or ask your own question.